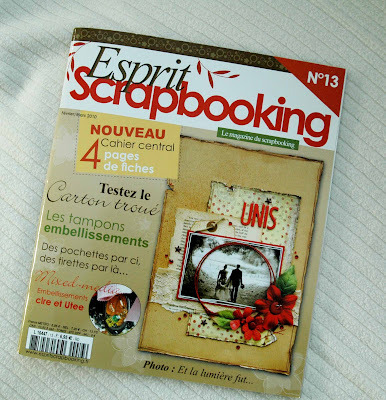 My copy of a super popular French scrapbooking magazine. 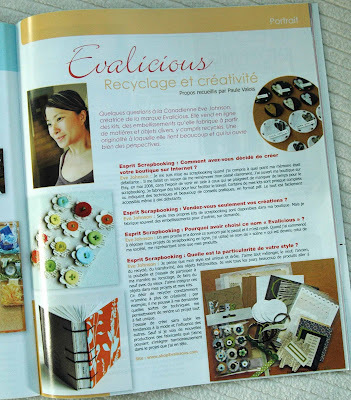 And Evalicious products were featured in it :D. Thanks Esprit Scrapbooking for the feature and your patience with me:). That is so awesome. Congratulations on the cool feature! Oh, congrads!! :) That's amazing! !